During the month of November, we focus on being thankful and spending time with family and friends. We also hope that all of you are thankful for the staff we have at OES and that you're thankful for all of your students. Please make sure you tell others how thankful you are for having them in your life. The first topic we are covering this month is Habit 3: Put First Things First. We are discussing what this really means and the importance of putting first things first. For K-2, we read the habit book Pokey and the Spelling Test. We then had the students watch the Berenstain Bears episode "Pick Up and Put Away." 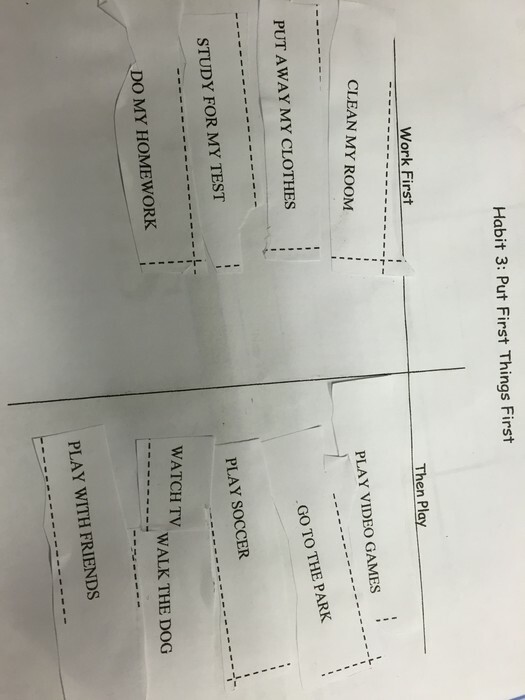 The students were then given an activity. Kindergarten and first grade were given an activity where they had to sort different pictures (the pictures represented different activities they may do in their classroom, at home, etc.). Second and third grade did a sort that had words instead of pictures. An example of that is below. Fourth and fifth grades watched a video on how to manage their time. They also completed a quiz that told them how they managed their time. 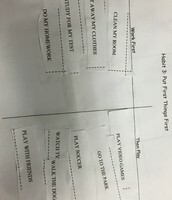 After the quiz we had a discussion on how to properly manage their time. 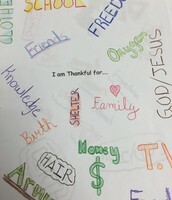 The second topic we covered was Thanksgiving and the what they were thankful for. 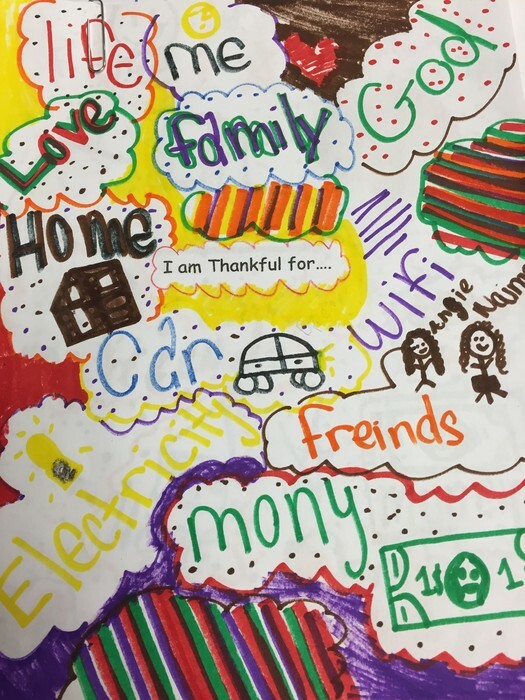 With all grade levels, we discussed why it's important to be thankful for things you do have instead of focusing on the things you want or the things you don't have. For Kindergarten and first grade, they focused more on how they should be thankful for the friends they have as well as things they have in their personal lives. We read Pumpkin Soup by Helen Cooper. 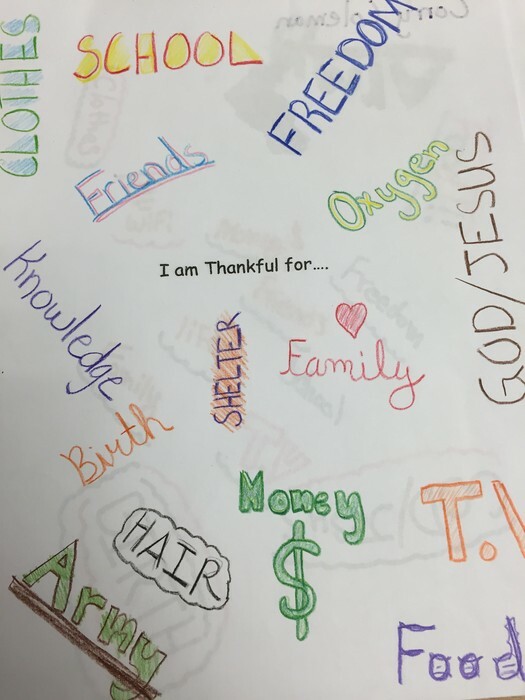 This focused on being thankful for the friends you have. The students also watched a Berenstain Bears video "Count Your Blessings." This focused on being thankful for the things you have instead of worrying about what you don't have. 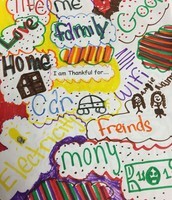 Second through fifth grade students created thankful posters. They wrote and/or drew pictures of what they were thankful for. Pictures of those are below. 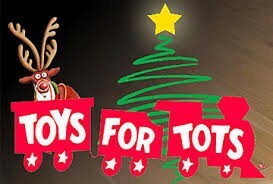 Toys for Tots has now started. It will go through November 16 through December 18. If you bring in a toy (the value of the toy needs to be $5) or give $5, you can wear jeans for that day. The toys we collect will be given to children in need for Christmas. We hope to collect even more toys than we did last year.